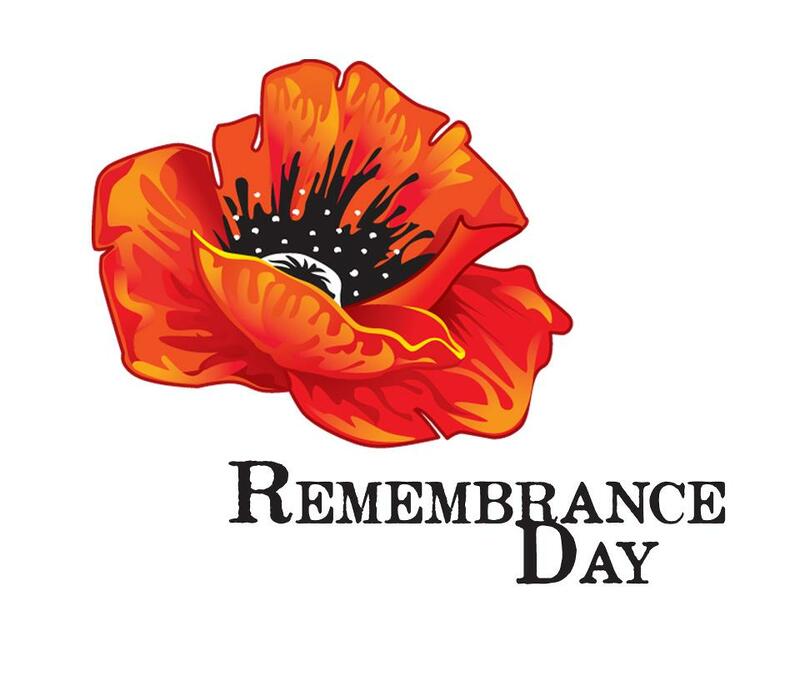 REMEMBRANCE DAY EVENT AT TNB STUDIO THEATRE | Nasty Shadows Theatre Co. In cooperation with Nasty Shadows Theatre Company, aBunchofUs Productions, Next Folding Theatre Company, Theatre St. Thomas and other local artists, TNB presents in-concert readings, songs and scenes on the theme of war and remembrance. Posted on November 11, 2012, in Theatre Stuff. Bookmark the permalink. Leave a comment.